Just over a week has passed since we announced that Reunited Pet Cabin had become the first fully-funded campaign on Zaar.com.mt… So we’re quite psyched to announce that the Murphy Runs for Hospice Malta has now become our second! The Murphy Runs for Hospice Malta campaign has, at the time of writing, raised €1,061 through 36 backers in just over a month. This is doubly satisfying as all the money will be going to Hospice Malta, a voluntary, ‘not-for-profit’ organisation that cares for over 1,000 patients and their families, and whose services are offered free-of-charge to patients suffering from cancer, motor neuron disease, and end-life respiratory, cardiac and renal diseases. 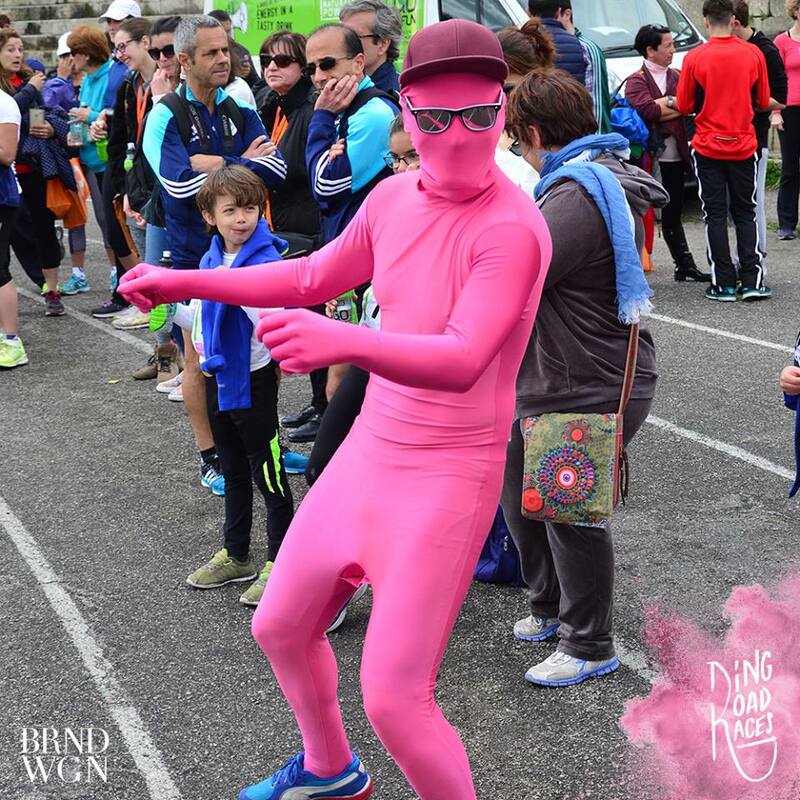 To raise even more awareness, the morphsuit-cladded Murphy, who is BRND WGN’s mascot, took to the University of Malta’s Ring Road to run, along with many others, in aid of this wonderful organisation on Sunday 13 March. The race, like all those that took place in the Ring Road’s 30-year history of runs, was a total success. Our attention is now on the Adina, a short film about female empowerment, which has so fair raised €410 out of its €500 goal, and Xemx – Brightening Futures, a Reaching Cambodia initiative that has so far raised €1,670 of their €15,000 aim. We’ll keep you posted on how those two turn out! Do you have any ideas you’d like to get funded? Then why not get in touch with us?